The United States of America has always been a country that supports freedom, peace, and progress. This has led to many immigrants coming in and out of the United States on a yearly basis in search for safety, freedom, opportunity, and a better life that our nation offers. Out of this large number of immigrants, there is a large percentage who are completely undocumented or stop their documentation process halfway, which puts them on a watchlist for immigration authorities. Michael Howard Wolf Law Firm understands that some of these immigrants may not have completed their documentation process because they genuinely cannot afford it or because they have been scammed at some stage of the process. If, for any reason, you fall into these or similar categories, then you will need the immigration services of Michael Howard Wolf Law Firm so that we can look out for you and assist you in successfully pursuing the proper documentation. You should be seeking a law firm that can throw all their weight behind you. Here at Michael Howard Wolf Law Firm, we have distinguished ourselves in expertise and dedication when it comes to representing our clients in every way possible.  Michael Howard Wolf Law Firm is as experienced as it will get, and we will ensure that we aggressively fight for you through every step of the process. Michael Howard Wolf has been an attorney for over 40 years in which he has been able to garner the knowledge, experience, and results to successfully help you in all your legal matters. As an immigration lawyer, Michael Howard Wolf does not see any case as too big or too small. He exhausts all resources and energy throughout the entire process to ensure that you get your desired results. Of course, there are a myriad of other immigration lawyer in Fort Lauderdale, Florida, but, if there is one factor that makes Michael Howard Wolf stand out from the other immigration lawyers, it is his decades of experience. If you are searching for a results-driven immigration lawyer who is experienced, compassionate, and diligent, then call Michael Howard Wolf today.